With a top-hinge design, awning windows can be opened to bring freshness into your home, even if it is raining outside. 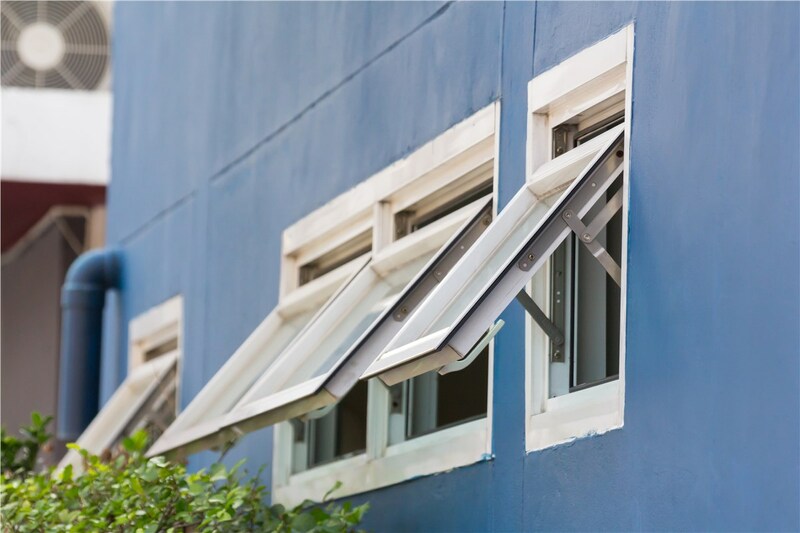 The need for expertly installed, energy-efficient windows is more of a necessity than a luxury in Texas, and if your home has older model windows there are sure to be leaks that are costing you in energy bills. 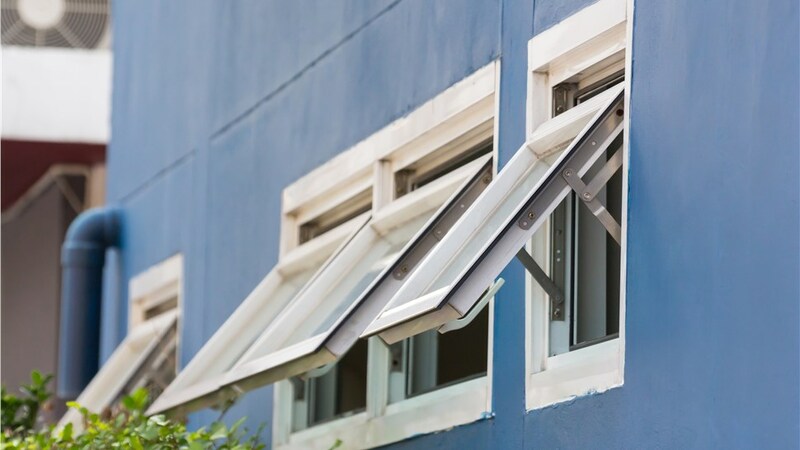 Vinyl awning windows that can withstand the heat are an excellent choice for building a thermal envelope that helps to block out radiant heat and contain cool, treated air. In fact, windows are often the most important factor when it comes to making sure that your home is as energy-efficient as possible. Whether you are looking to create a modern look by stacking your hinge-top windows or are simply looking for basement windows to allow in some fresh air and seamlessly integrate with your home, you can depend on Statewide Remodeling to craft the custom solution to your needs—all within your budget! 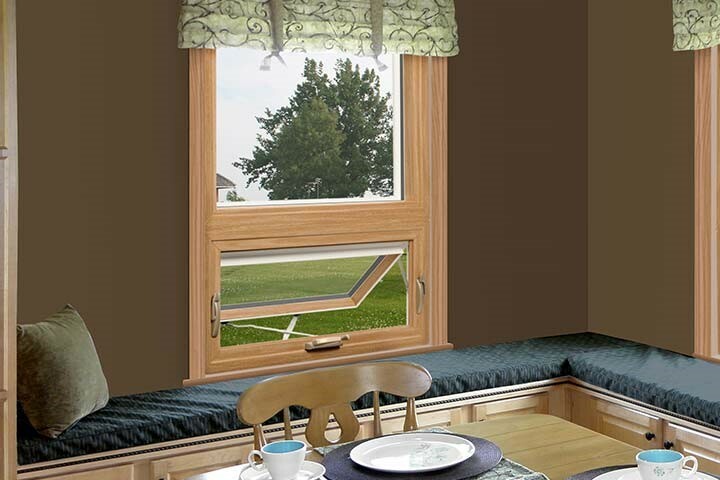 Low-maintenance – Our Texas awning windows are resistant to cracking and fading, and never need to be painted or stained to retain their beauty. 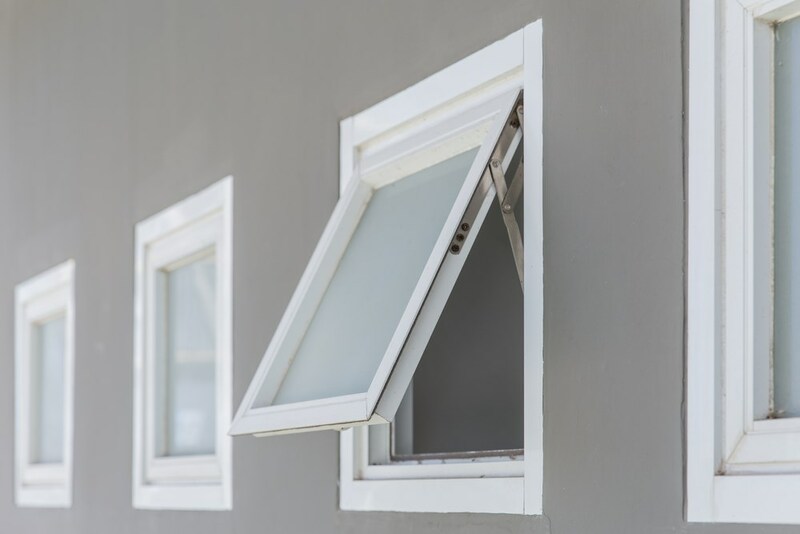 Durable – Made from high-quality materials, our vinyl awning windows make rot, moisture, and damage from extreme temperatures a thing of the past. 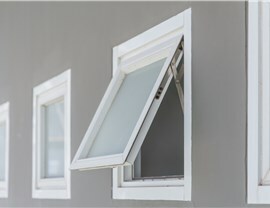 Customization – While awning windows in Texas may not typically be large, there’s still no limit to the customization options that we offer. Energy Efficient – Protect your home inside and out with our wide selection of energy efficient customization options. 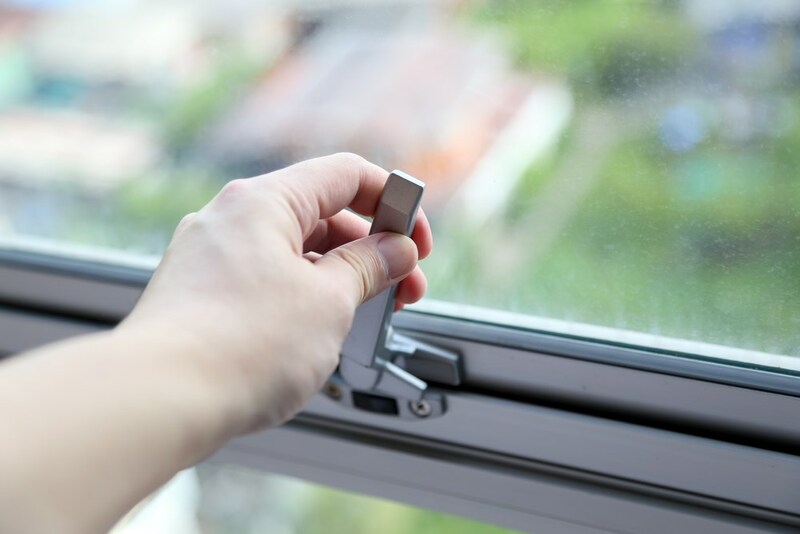 Our easy-to-operate windows open to a full 90°, which not only makes it easy to invite fresh air into your home, but also provides easy access when it comes time to clean your windows. For Texas awning window installation experts that provide seamless, stress-free, and high-quality services from start to finish, look no further than Statewide Remodeling. Our professionals will come to your home for a complimentary design consultation where we will discuss your needs and objectives. Working within your budget, we’ll help you create the hinge top windows that you’ve always wanted and that perfectly conform to your home. 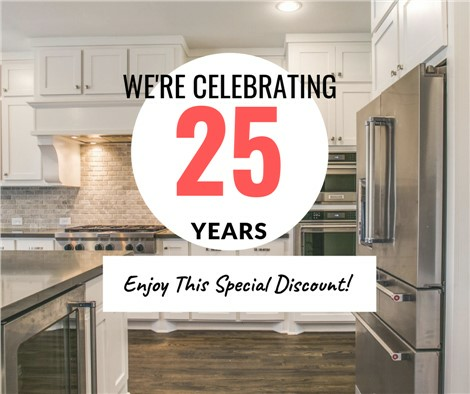 Whether you live in Dallas, San Antonio, Austin, Houston, or any of the surrounding areas, you can depend on the honesty and integrity that the professionals at Statewide Remodeling are so well known for. As an award-winning remodeling company, you can feel confident that your new Texas awning windows will offer your household peak comfort no matter the weather. Call us to learn more about our products or fill out our online form to schedule your free consultation and estimate today.